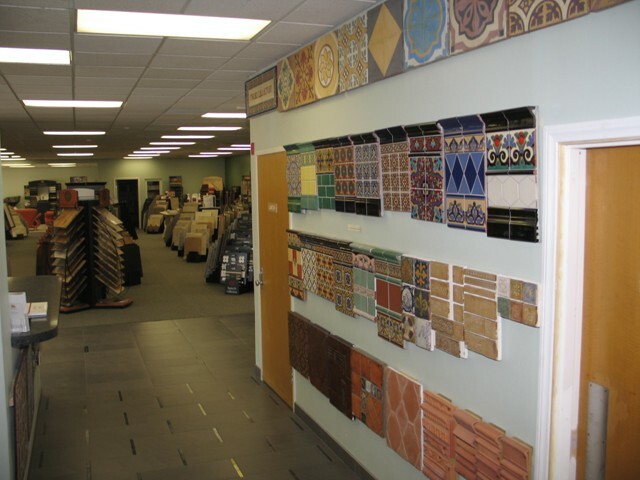 If you want to come and see what your home or office could become, just step inside The Works Floor & Wall’s Showroom Design Center. 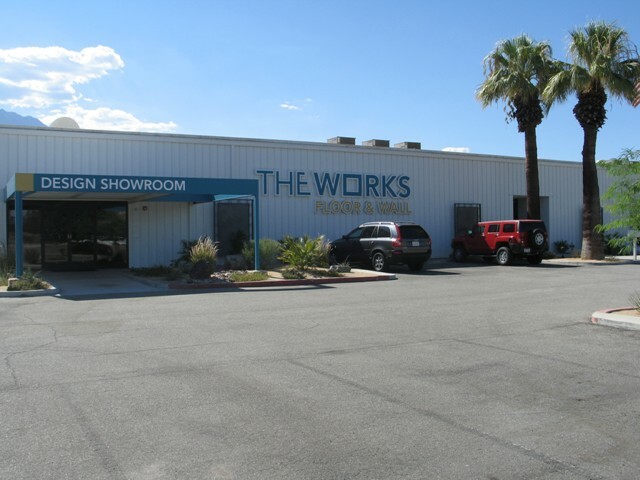 Click here for directions to our design center, we are a convenient drive from anywhere in the Coachella Valley. 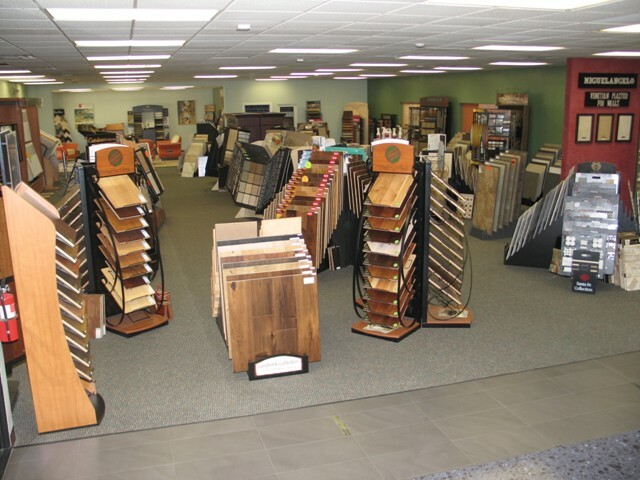 With hundreds of flooring samples, window coverings, countertops and more, you can get an up close view of how you can improve the appearance and living space of where you live and work. 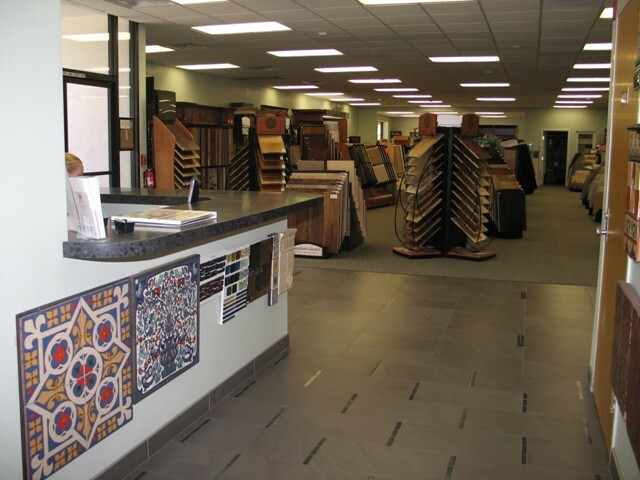 Our state-of-the art Design Center covers over 5,000 sq ft and showcases a wide variety of stone, porcelain, wood and carpet. If you’re not doing anything on a weekend and are working on a project, come on by, we’d love to show you around! Need some help with design and don’t know where to start? 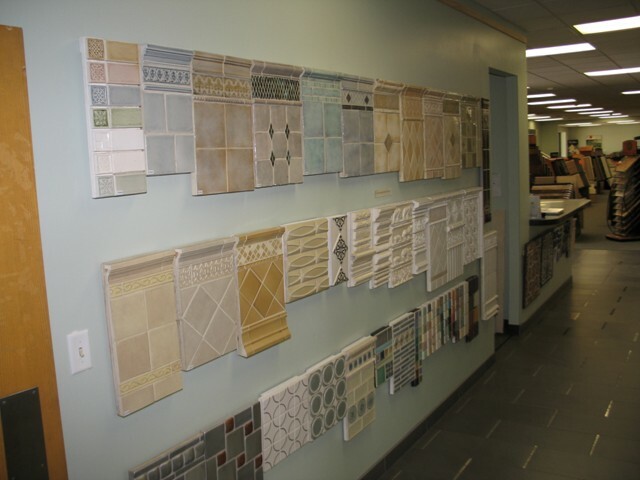 We have a knowledgeable team on location to answer your questions, come up with ideas and work with you to design your dream space. 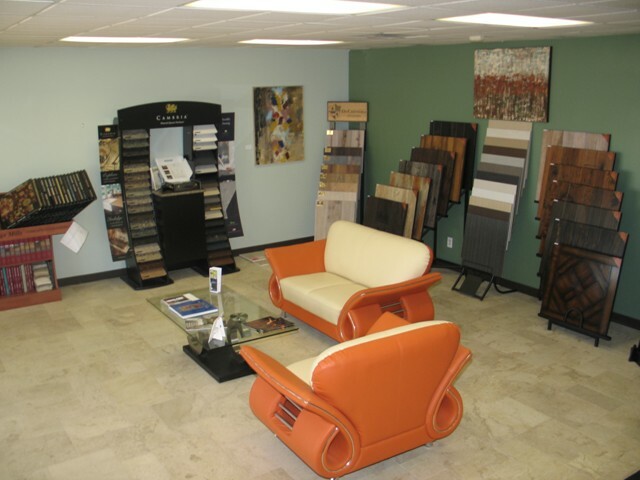 We also welcome designers, builders and architects to come by and see our Showroom. The Works is also proud to offer Quartz surfaces, one of the original recycled glass surfaces such as Cambria, Silestone and Eurostone. These surfaces transform 100% recycled glass into exquisite countertops, tabletops and more. 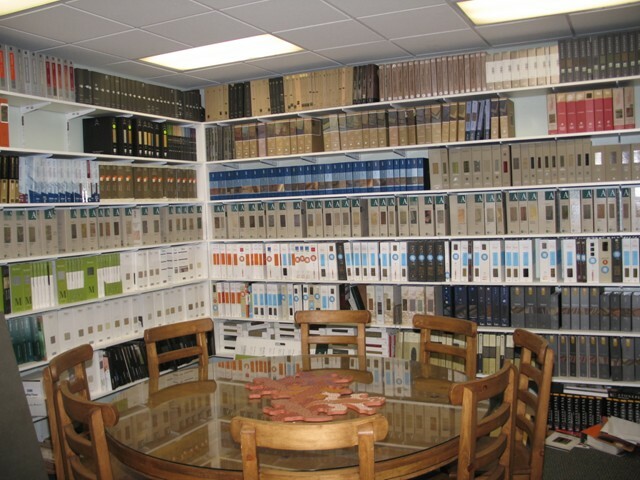 We also have a commercial library and work space available for use.